The average dam level in the Western Cape currently stands at 35.5% (2018: 16.5%). 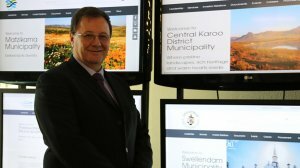 Dams supplying the City of Cape Town stand at an average of 47.8% (2018: 20.4%). 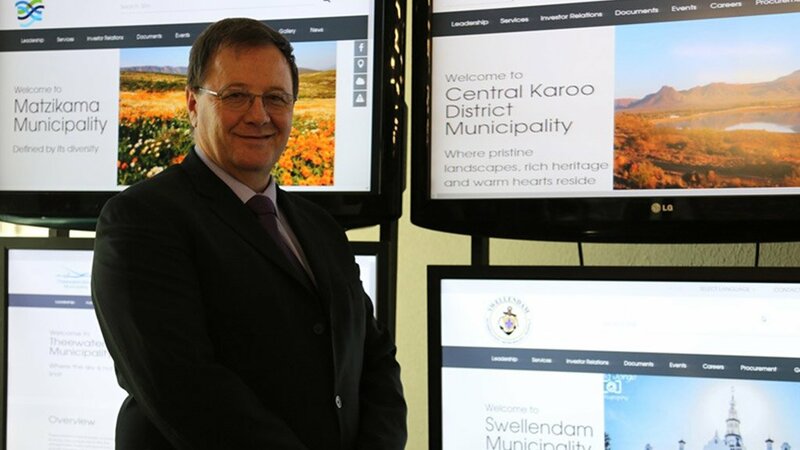 Anton Bredell, the minister of Local Government, Environmental Affairs and Development Planning in the Western Cape, says the situation across the largest parts of the province remains stable but the Karoo region remains of concern.